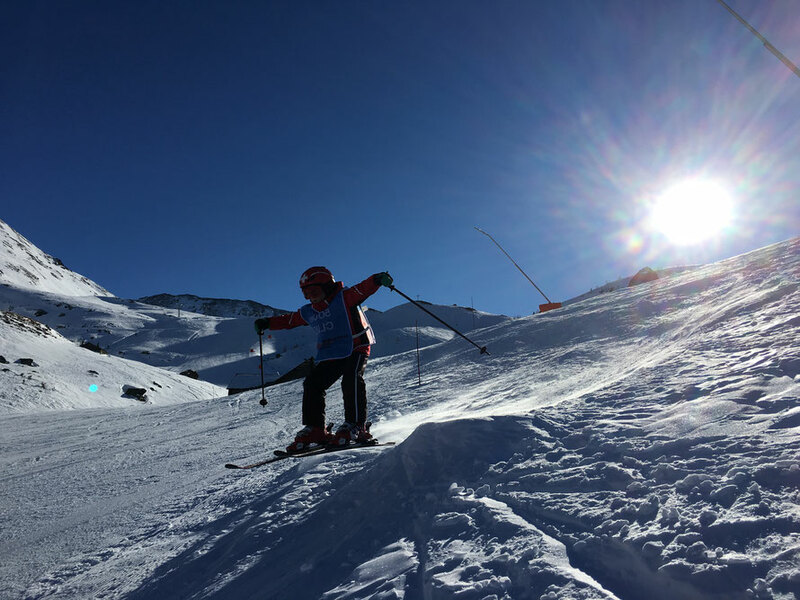 Private lessons - skischule-unterbaechs Webseite! Ski and snowboard instructors are at your disposal on every afternoon during the week, as well as on Saturdays and Sundays. Private lessons can only be arranged by the ski school office.